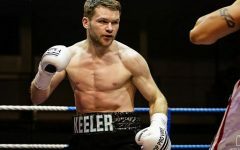 Before tonight’s Cyclone Promotions show, the Waterfront Hall hadn’t witnessed professional boxing since Eamonn Magee and Shea Neary went toe-to-toe in the final round of their grudge match fourteen years ago. 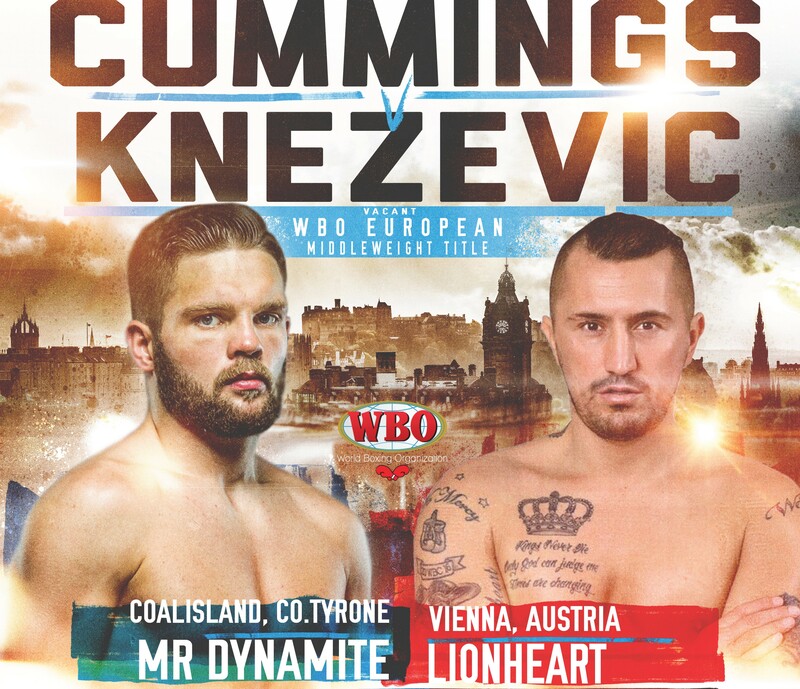 Much too long for a decent venue in a top fight city like Belfast if you ask me. 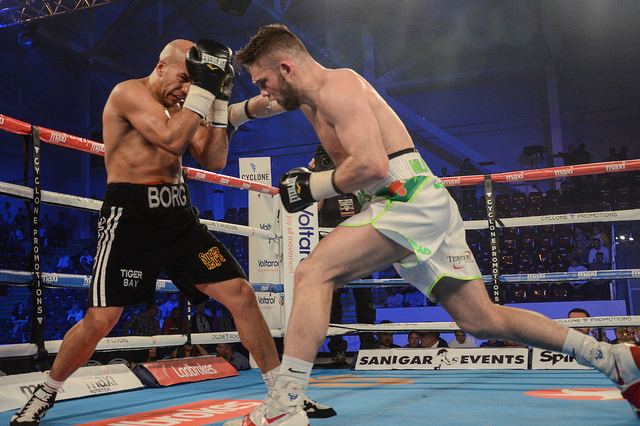 Magee was given a contested decision back in 2000, and a furious Neary never fought again, but there was no such controversy this evening as the four big Irish names on the card came away with handsome victories. 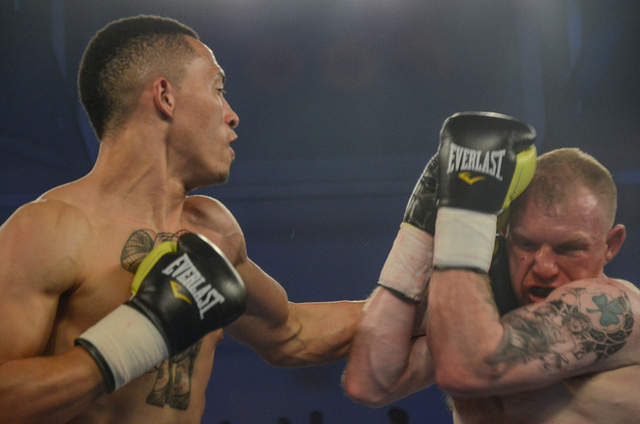 Headliner Marco McCullough came through a 10 round battle against previously unbeaten Prague-based Slovak, Martin Parlagi, to claim the vacant WBO European Featherweight title. It was a pulsating fight with Parlagi intent in turning it into a bar room brawl at every opportunity. 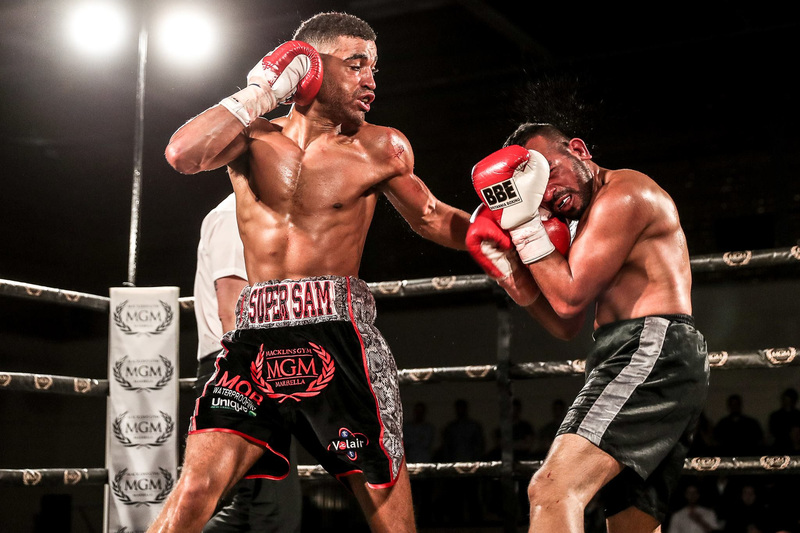 He was warned by referee Steve Gray throughout the contest for leaning, low blows and use of the head. 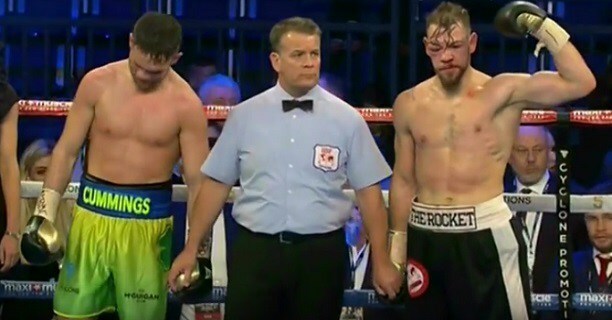 It was probably only the spirit of the contest and a sporting touch of the gloves at the end of each round that saved him from losing a point.